The Benue State government yesterday offered N5million for any useful information on Very Reverend Father John Adeyi, the kidnapped Vicar General of Otukpo Catholic Diocese. Adeyi was kidnapped at gunpoint on April 24, while returning from an outstation service in a village near Okpoga, Okpokpwu local government area of the state. 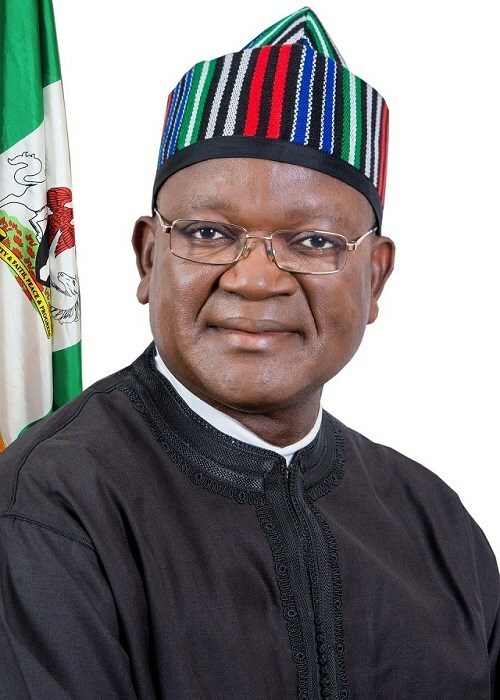 Governor Samuel Ortom said in a statement issued by his Special Adviser on Media and ICT, Tahav Agerzua that it was regrettable that one month after the unfortunate incident, security agents were yet to apprehend the culprits and rescue the priest. He appealed to members of the public to assist with information about the whereabouts of the priest.